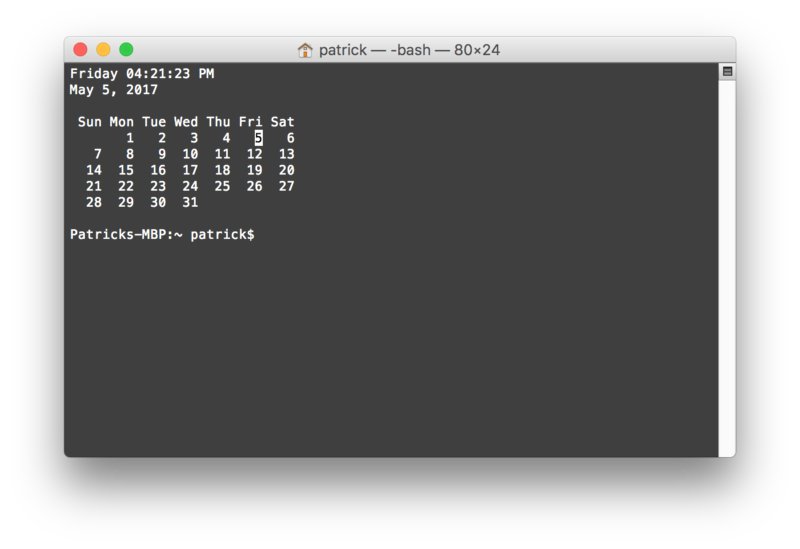 Most terminal programs on Linux today have features built in to allow them to run in the background with little effort. Along with that, modern init systems (like systemd ) can allow users to start programs like services at boot or whenever. Introduction. This tutorial, which is the first in a series that teaches Linux basics to get new users on their feet, covers getting started with the terminal, the Linux command line, and executing commands. Every program that runs in Linux is a process and has a process ID. You can use these process IDs to kill a specific process, change the process’ execution priority, and isolate the resource utilization by that process. You can use pidof utility to find the process id’s (PIDs) by name. Please note that the pidof command only works on Linux based system, Unix user either try ps command or pgrep command to find the pid of a running program.